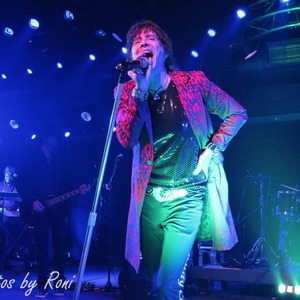 Since their beginning in 2001, Rudy Colombini & The Unauthorized Rolling Stones have brought the excitement, energy, and all the hits of a live Rolling Stones show to stages across the country. Colombini’s staggering, Jaggeresque showmanship is hands down the best salute to Mick. Recognized as the leading Rolling Stones tribute band in the world; quoted again and again from many die hard Rolling Stones fans “The Unauthorized Rolling Stones are better than the real thing”, a favorite among former San Francisco Mayor Gavin Newsom and former Mayor Willie Brown.